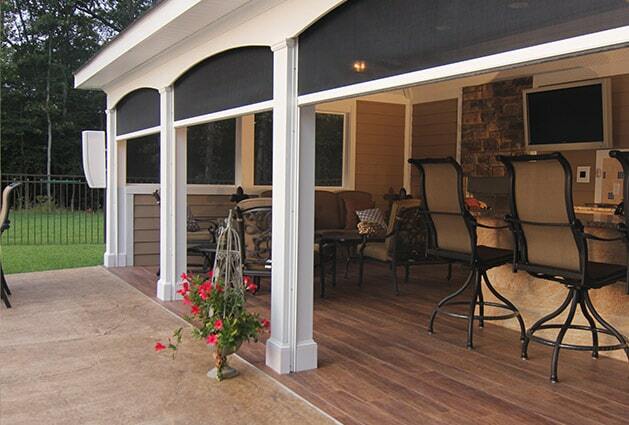 Stay bug-free with the most rugged retractable screen in the industry. The lightweight retractable shower door that installs in 5 minutes. We looked at a couple of different screen options and talked to various neighbors before my wife found Stoett’s retractable screens. The company came out, handled themselves in a professional manner, never made an error with the installation and delivered a quality product. We have had our retractable screen for 5 years now and we use it daily to enjoy some fresh air. 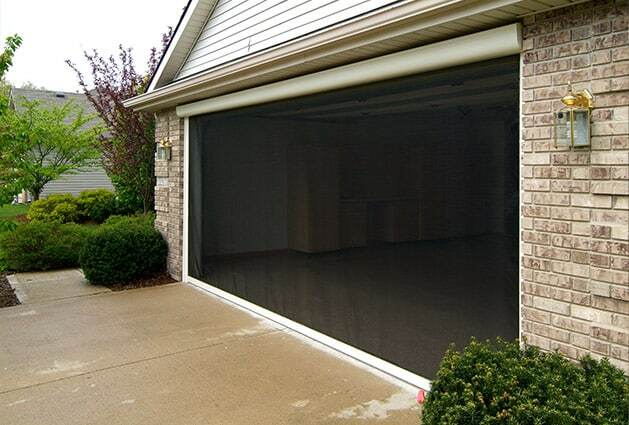 We highly recommend Lorge and Stoett’s screens to anyone in need of a retractable screen. We’ve had our StowAway retractable door screen on our front doorway for a year now and LOVE it. I could not hang a wreath on my door before when we had the old style swinging screen. And it was also a hassle to hold the screen door open with my foot in order to open the front door while holding grocery bags. The new retractable door screen has a super easy magnet closure. Service was extremely professional. I absolutely love my new rollaway screen. The quality of it far surpasses my highest expectations. The young man who installed it did a terrific and very professional job. I was equally impressed with how much care he took to make sure that it was perfectly aligned. I am barely able to see it when it is open or retracted. I find it to be so much more attractive than a regular screen door, for they often can be gaudy and even cut off half of the view. Thank you for brightening up my living and dining rooms with vibrant sunshine and gentle, cool breezes. I am thrilled. I couldn’t find anything else that would offer such a clear, open view. Every other product couldn’t meet the span without creating a divider and hindering the view. I love them.